Rapsody recruits Big K.R.I.T. for her already Chance The Rapper-assisted track Lonely Thoughts. 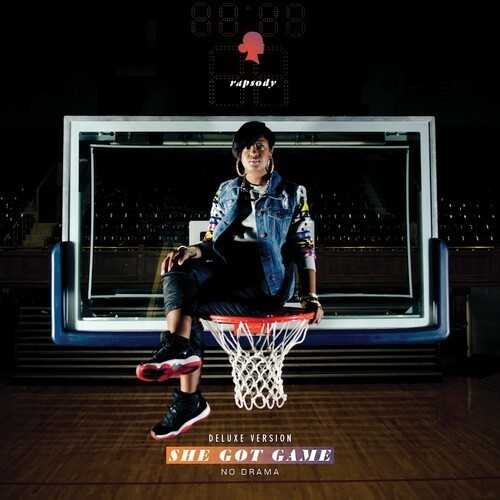 Make sure to grab She Got Game, which is also available on iTunes next week.